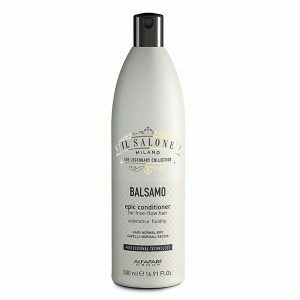 ALFAPARF Milano Il Salone Epic Conditioner creates smooth and tamed hair that glides like silk through your fingers! 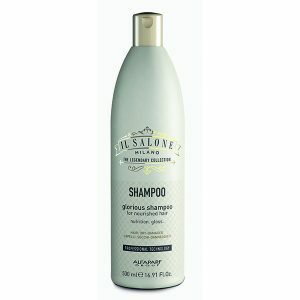 ALFAPARF Milano’s Il Salone Glorious Shampoo is hairdressers’ secret to rebuilding and nourishing hair from deep within. 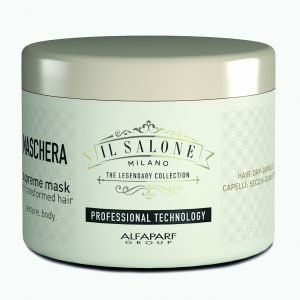 ALFAPARF Milano Il Salone Iconic Cream is designed for the care of normal and dry hair. 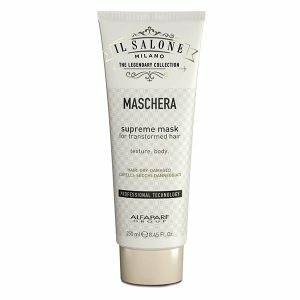 ALFAPARF Milano’s Il Salone Supreme Mask is a miracle treatment that leaves hair feeling silky and strong!